Combine all ingredients in a shaker tin over cubed ice. 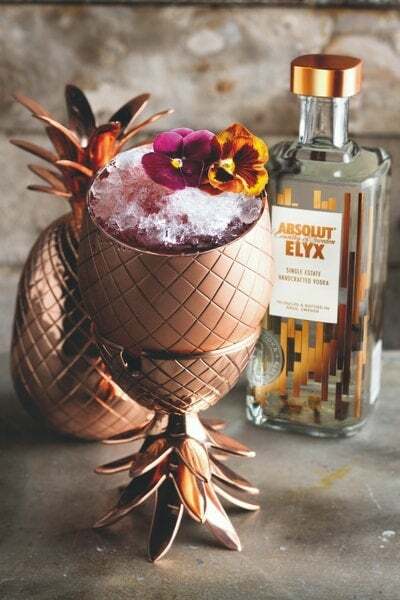 Shake then strain into copper pineapple over cubed ice. Cap with crushed ice and garnish.